Cal State Monterey Bay (CSUMB) provides an extraordinary opportunity for international students to earn a degree at a comprehensive four-year university. Our diverse student body receives personal attention in small classes, while enjoying access to all the amenities of a safe, close-knit residential campus located on the beautiful Monterey Bay. 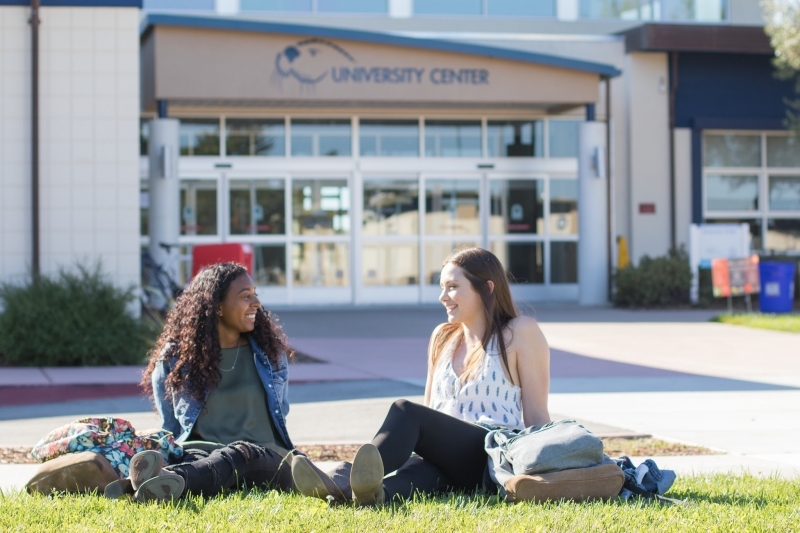 Part of the 23-campus California State University (CSU), the largest four-year university system in the U.S.
See if CSUMB offers the program you're interested in studying by visiting their majors and concentrations page. Monterey Bay, California is a small, safe, and supportive community with amazing scenery. 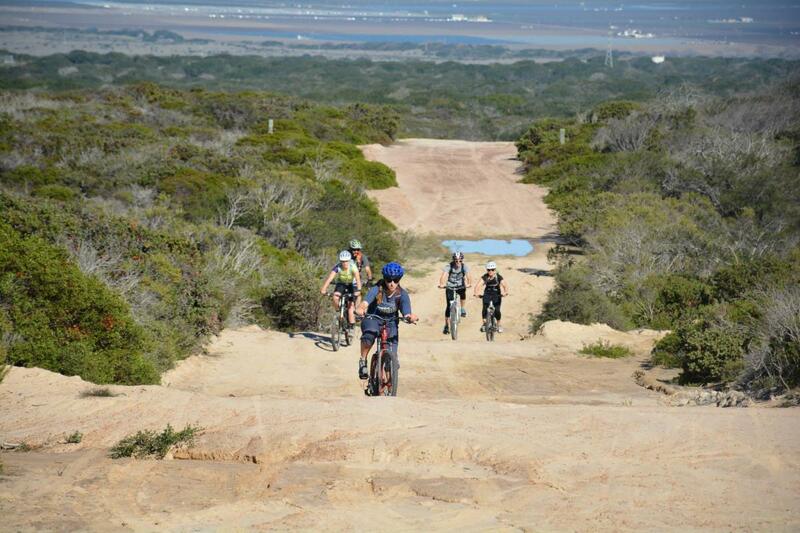 The campus is a short distance to beautiful beaches, mountains, and redwood forests. The area has great shopping, an excellent aquarium, abundant outdoor activities, and is a major tourist destination. Monterey is located in the center of the California coastline, making trips to famous destinations quick and easy. 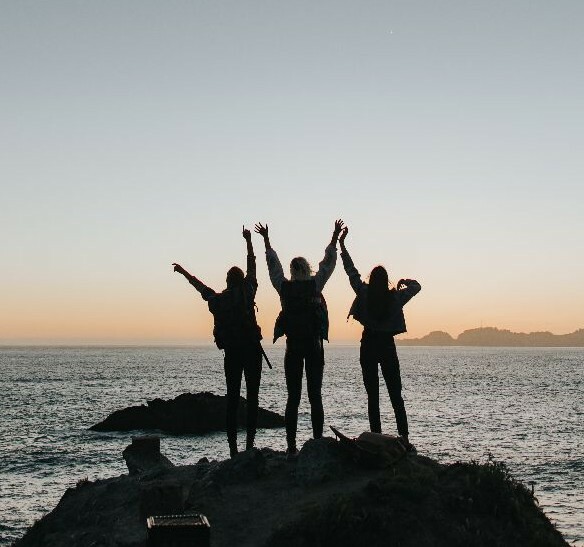 Conveniently located near some of the best attractions in the U.S.
California State University Monterey Bay guarantees 100% admissions for all students. Learn how to apply here! Students applying directly from secondary school (high school) with no university credit. Must have completed high school (or equivalent) with an overall Grade Point Average (GPA) of 2.4 or higher on a 4.0 grading scale. Must submit secondary school transcripts. Students with less than 60 transferable university semester credits. Must meet first time freshmen requirements and carry a minimum 2.0 GPA on university credits. Must submit secondary school and all university transcripts. There may be alternate options for proving English proficiency. Contact internationaladmissions@csumb.edu to discuss your situation. Costs are approximate, and may vary by number of units taken, housing availability, personal preference, and other circumstances. Prices are subject to change without notice. International students may be eligible for the International Student Non-Resident Fee Waiver. Recipients of this award receive a partial or full waiver for the non-resident fee portion of their tuition. You can find more information about the eligibility and application processes below. Demonstrate community involvement and/or leadership experience in extracurricular activities. Demonstrate a history of exceptional scholastic performance (academic awards, honors, etc). Applications will open on April 1st and will close on May 17th. No late applications will be accepted. Applications will be reviewed in June and the committee will notify awardees by July via email. Students must be admitted and pay their enrollment confirmation fee before July 15th in order to accept the scholarship. Students must enroll in a full course of study (12 units minimum for undergraduate students and 10 units minimum for graduate students) in order to receive the scholarship award. Follow the steps below to see how to get started on your application to CSUMB. Below are important dates to keep in mind when applying. Graduates from CSUMB go off and have amazing career paths. See where some of them end up as well as top programs of study. Thousands of successful individuals have discovered their passion, nurtured their talents and developed their abilities at Cal State Monterey Bay. Here are just a few examples of the success our graduates have gone on to achieve. 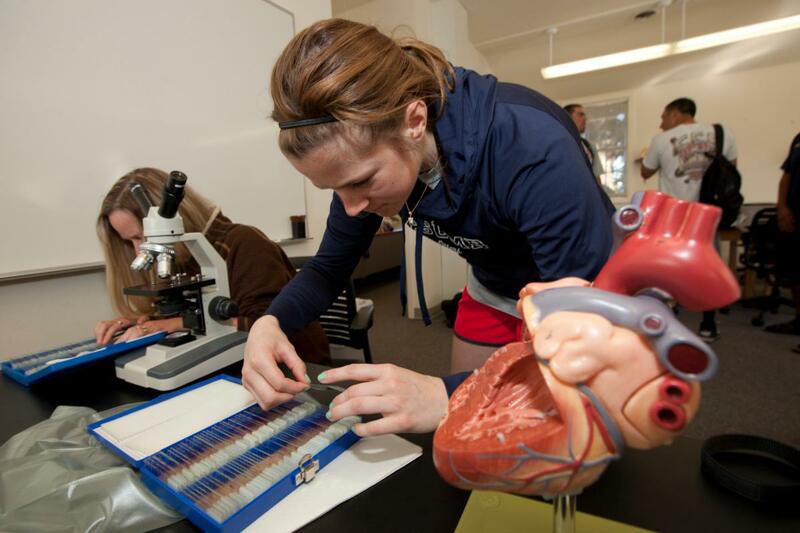 Why choose ALCP at CSUMB? CSUMB's International Programs Office is staffed with dedicated people, passionate about helping international students. You'll be part of a friendly, residential campus and have many opportunities to make friends while improving your English. You'll receive assistance and advice should you choose to apply for full admission to CSU Monterey Bay. Students can enroll in ALCP without taking the TOEFL or other English proficiency test. In addition, students who wish to study English in an academic program at CSUMB, but do not meet the language requirements may apply for both the ALCP and conditional admission to a degree program. 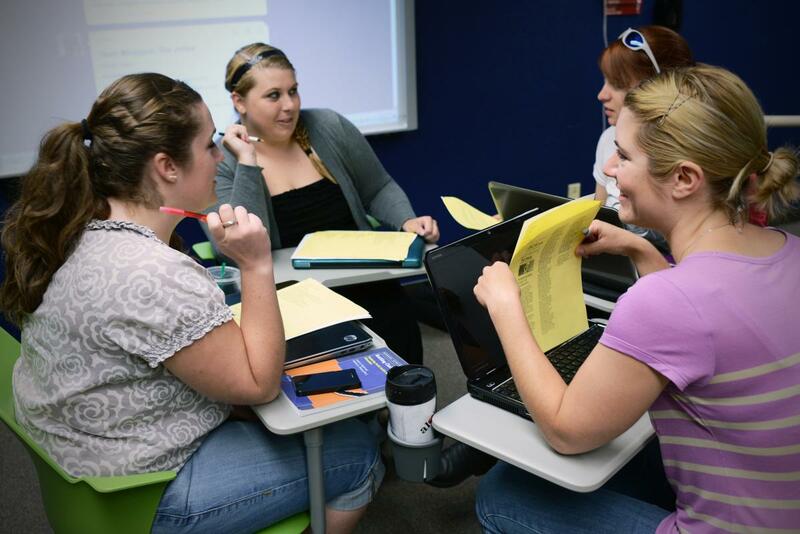 Once students meet the English language requirements they may apply to CSUMB and begin their studies. The friendly staff of the ALCP will help you to adjust to life in America and American culture. 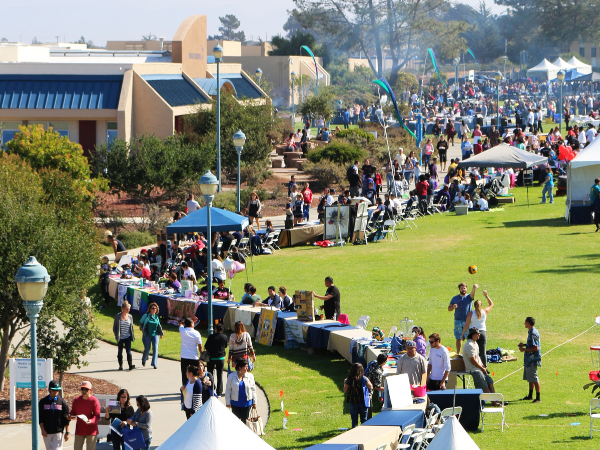 We offer ample opportunities on how to succeed in the U.S. and at CSUMB. ALCP students have multiple possible options for housing. 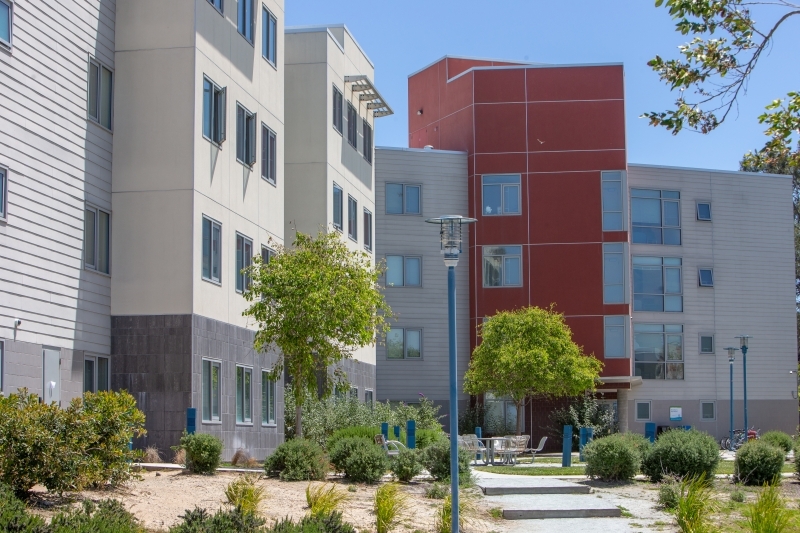 Housing may be either in a supportive home stay family environment, or on-campus, within easy access to classrooms, dining facilities, sports facilities and much more. Housing is dependent on the selected program, start date and availability. Service learning is built into every bachelor’s degree as a graduation requirement. The APIA Holi Festival is happening today from 12-2pm, Main Quad! Join us in celebrating and learning about Holi, a traditional Indian Festival to welcome the coming of Spring with colors! We will be having a guest performer from San Jose, demonstrating an Indian dance. We will then be throwing color powder at each other while a DJ plays traditional music.